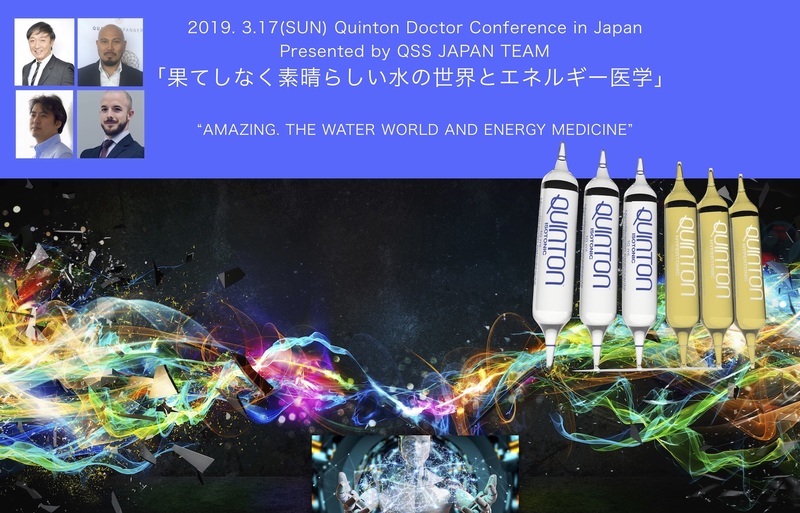 In 2017, Dr. Kimura established the Institution of Quinton Marine Therapy, a seawater therapy laboratory, in Japan to introduce the Quinton Marine Therapy. In addition, he has been working globally and giving presentation in international conferences including Quinton International Conference in Alicante, Spain. 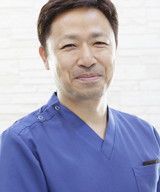 Dr. Kimura also established “QSS JAPAN TEAM” that is an alliance of practitioners and dental surgeons which accumulates intellectual properties to enlighten and practice correct detox methods within the team. He developed “USRA method”, the first safe amalgam removal method in Japan, and trained over 600 dental surgeons. Author of many best-selling books including “Unnecessary Medicine Theory”. He has over 145,000 followers on Facebook and is one of doctors who influence most strongly in Japan especially on SNS. Dr. Utsumi established a clinic with a core direction of discontinuance of drugs and numerous patients visit for treatments from all over Japan. His sharp remarks based on his abundant clinical experiences alarm and make great impacts to not only in the modern medicine, but also in wide variety of areas. Author of many books including “Unnecessary Medicine Theory”, the latest best-seller “Cancer can be Disappeared without Relying on Doctors ~ the Fundamental Therapy that I would Apply as a Physician if I Had Cancer” and “Unnecessary Vaccination Theory”. There is also a book made into cartoon called “Simple Cartoon Version! New Unnecessary Medicine Theory” that is popular among wide range of generations. We are inviting the following special guest lecturers at this memorable launch of the academic conference of energy medicine in Japan. 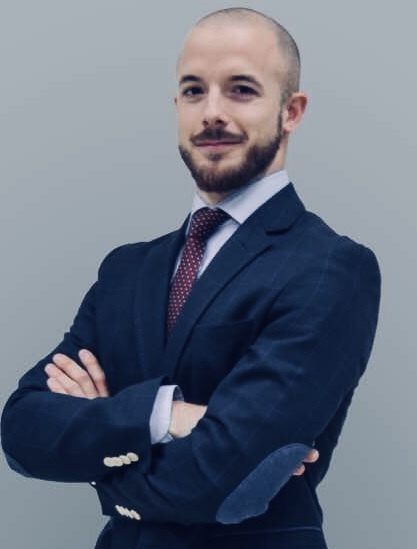 Mr. Gosálbez is a medical researcher in Laboratoires Quinton as well as an establish family member of Quinton and completed degrees of Psychology and Biology at the University of Alicante. He has been actively engaged in six different research at five domestic and foreign universities and private research institutions and is striving to promote Quinton Marine Therapy Research globally. 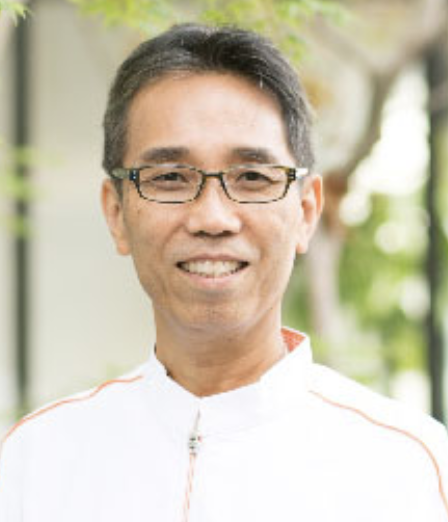 Mr. Hiromasa Emoto Office Masaru Emoto, CEO of IHM, Inc.
Mr. Hiromasa Emoto has been actively spreading the concept of “wave energy” and “Messages from Water” domestically and internationally for a long time with his late father Mr. Masaru Emoto. 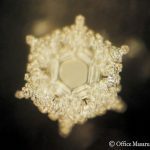 He has succeeded his late father Mr. Masaru Emoto’s work which started in 1994 when the “Messages from Water” aroused a sensation by visualizing the wave energy scientifically. He has also been delivering the technology of wave energy and the knowledge from pictures of crystallized water as well as continuously delivering messages of “love and gratitude”. Mr. H. Emoto has deep relationship with Quinton and the world of water and energy. 2019 is when the change of time is pressured, and the theme of his lecture will include unchanged messages to be passed on to the next generation as well as suggestions to the future based on his father Mr. Masaru Emoto’s belief. Dr. Jere Rivera-Dugenio Ph.D. is a founder of Quantum Spanner, LLC. Dr. Jere’s specialty is treatments in ASD (Autism Spectrum Disorder), harmonizing ANS (Autonomic Nervous System) and stress relief. He is also the inventor of RASHA Scalar and Plasma Crystallizing Technology. In 2000, Dr. Jere underwent a powerful near-death experience (NDE), and as a result, he experienced the true nature of light, sound and dark matter. He specializes in advanced scalar plasma crystallization technology, morphogenetic field physics, and a larger paradigm science known as 15-dimensional unified field physics. Dr. Jere has delivered numerous lectures as a part of promotion and enlightenment of the latest technology, the RASHA therapy, and energy medicine at Autism One and other academic conferences. Dr. Jere is a chairman of a nonprofit medical surgical organization, GC Rivera Foundation, and has been working with volunteer activities with his mother who is surgeon and other physicians in the US for a long time to provide free advanced medical care for intractable diseases and autistic children. 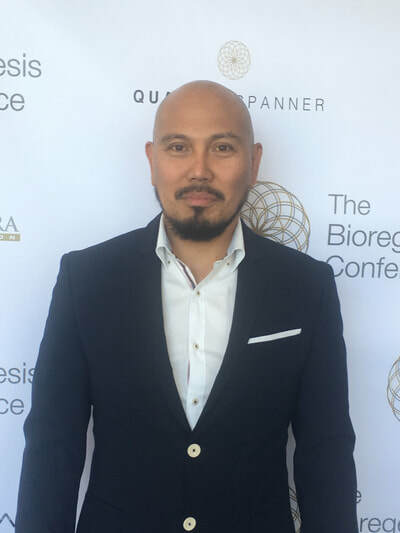 He is also the representative of one of the most advanced medical international organization, BioRegenesis Conference in the US. In 2018, Dr. Jere met Dr. Isso Kimura, the navigator of QSS JAPAN TEAM. This encounter realized the joint RASHA study project as well as Jere to be a lecturer in this conference. This will be the first case study presentation of “the World of Water and the Energy Medicine” in Japan. ●Deluxe gift: To celebrate this occasion, a new product package worth JPY20,000 will be presented as a gift. ◽Alliance Discounted Accommodations: Please inquire about discounted accommodations to the office. 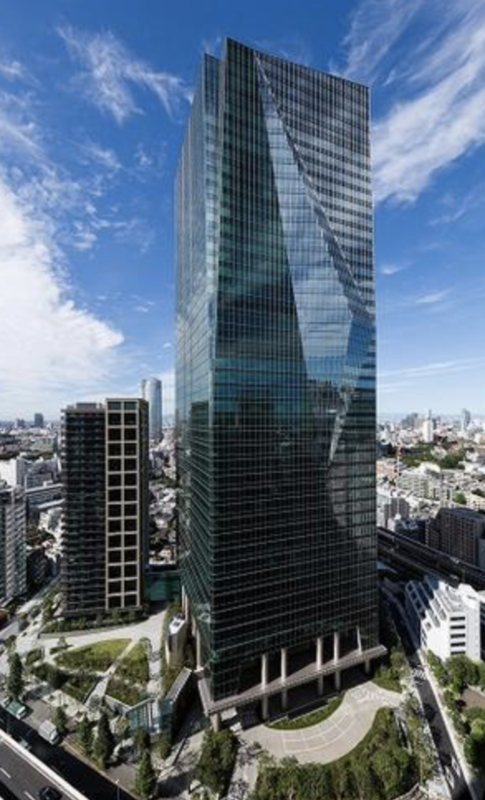 Capital Tokyo (NEW) Kinoi Garden Prince, Monterey Akasaka, Excel Tokyu and others. -Recording of sounds, video, and any other actions that may lead to information leakage are strictly prohibited unless obtained permission from the office prior to the event. Thank you for your cooperation and compliance with our operation regulations.